I thought about that but that still uses Chanels cause it only works on 1-7. It would have to be above 16 to fix the problem I have. Saying it won’t work is not the Right thing to do .....just choose in the list what you want to assign, to channel 2 to 7 but make sure it’s in the assignment page first. Just picked up a DC-24 last week and really love it. I do have a question, I picked up a couple of the jeti Li-ion 2s batteries and they say to charge them through the jr style plug no balancing. I'm so used to charging batteries with a balance plug, I'm a little unsure of the best way to charge these batteries. I normally use a cellpro 8. Any tips would be appreciated. Why are you using an Assist and a Cortex Pro together? How are they connected to the CB200? Thanks! I was wondering if you could use the board that charges 6 batteries at a time and make a adapter deans to jr so you could charge 2 at a time. But i'm not sure if that board has to have a input from the balance lead to work. Im using preset 7 (small unbalanced 2s battery) or did you make a custom preset? Those battery I only charge one at the time...from a dual PL8 Hookup on a bump controller or a single PL8 also on another bump controller. Somehow I knew he had a Assist.....but I have used Assist all last year as a regular RX.....with the CB’s because the conflict....good catch. No balance plug required. From the Esprit Model web site: Jeti Power Ion RB receiver battery pack comes equipped with built-in balancing, over-charging (Voltage higher than 5V/cell), and over-discharging (150A) protection circuits. The JR plug is for charging. The MPX plug is for the receiver. Yeah Jim. I was mainly interested in how everyone was charging these batteries as up until now I’ve been charging these types of batteries with a balance board on a cellpro8. Yes, I'm using both as the post says. I use the assist for the plane gyro (I have them in all my planes including my flash with a CB200). The cortex I run completely separate on the vectored thrust servos only. I know the cortex pro can bank with and without the vectored thrust, but I'm not as confident as I had issues with it in my flash when using 2x ex bus in and 2x ex bus out to cb200. I had a servos in the wings that randomly would deflect. I'm by no means blaming the cortex, but I'm not confident enough to run the banks in my jet that's fast approaching 10k or more (quit counting I don't want to know). I'll try a regular rex 7 and see if I get the same results tomorrow. I think it is probably in the firmware versiond or maybe I'm the 1st to try this combination. Any way you look at it if I don't figure out by the time I get the channel expander i'll just figure out how to use that. So follow up to my problem. After some testing today I learned a few things that might be helpful to everyone. A rex receiver and a rex assist to not act the same way when plugged into a cb200. The rex receiver is easy to just program whatever servo on whatever port weather it be in the cb or or the receiver. On the other hand the Rex assist receiver what ever you program on 1 -15 automatically transfers to the cb200. In fact if you don't program a servo in the rex assist receiver port and you do in the cb200 you still get nothing. Now the solution to my problem was to use number above 16 for the extras I wanted. So I made port 1,2,3 to be 17,18,19 and they work great. I think the only restriction it couldn't be something I want to be stabilized. So road block diverted. Something else I learned is The ext port on the cb200 must be powered by the same power source as the receiver ports, I was using to power a receiver and when I plugged in a servo the moved slow and I got a low voltage warning for the receiver. So with the servo expander I would have to find another power source as well. 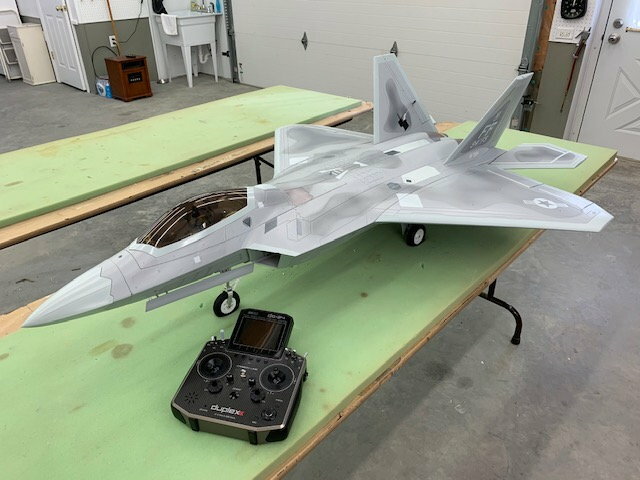 I have a DS-24 with a REX 12 Assist in a Freewing 90 mm F-22 EDF. 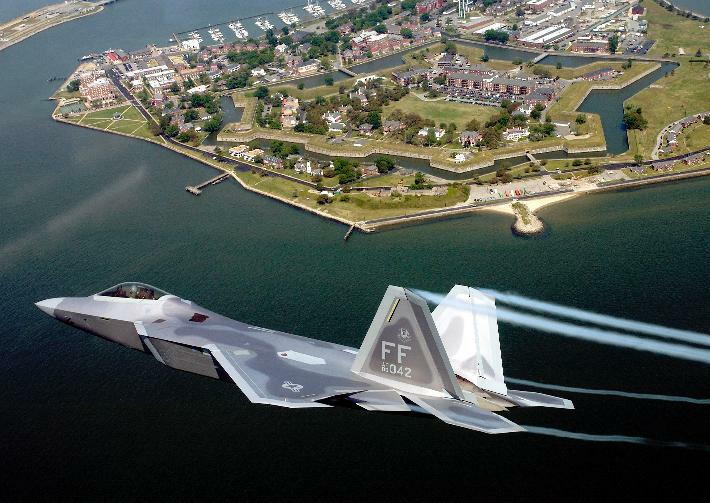 I want to program the F-22 speedbrake functions on the left slide switch. 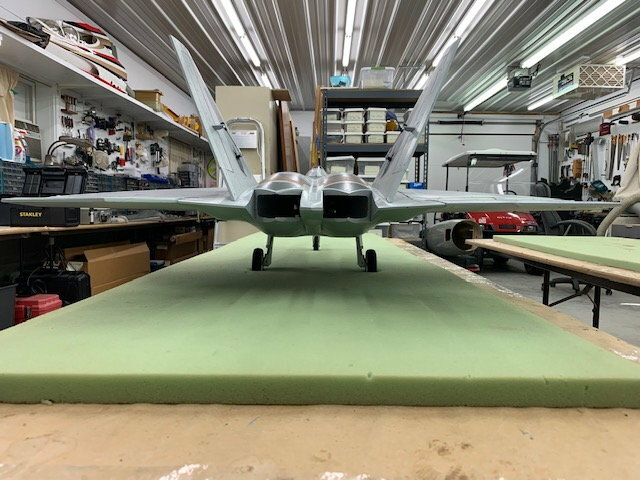 They are split rudders out, ailerons up, flaps down, with appropriate stab trim as shown in the photo above. All flight controls servos are on separate channels. Flaps are controlled by 3 flight modes in Butterfly as per standard jet set up. How would I best do this? Any help appreciated. Last edited by Viper1GJ; 03-16-2019 at 12:21 PM. Last edited by Viper1GJ; 03-16-2019 at 12:11 PM. I would start with setting up a separate flight mode for “Speed Brake”. Then use a combo of flight mode trim and butterfly settings to get what you want. 1..Create a Flight mode called "Speed brake" and assign the left slider to it (P6). when asked copy default say NO. 3.. Slide P6 so you are in "speed brake" mode. Well, I finally figured it out. Thanks for the inputs. I tried a speed brake flight mode on P6 but could not get it to work proportional, the flight mode was either on or off. Combined with flight mode trims it was either all or nothing. I wanted proportional control. The way I got it to work was free mix of SB to rudder, aileron, and elevator and by using a 3 point function curve on SB to limit the output just 0-100. 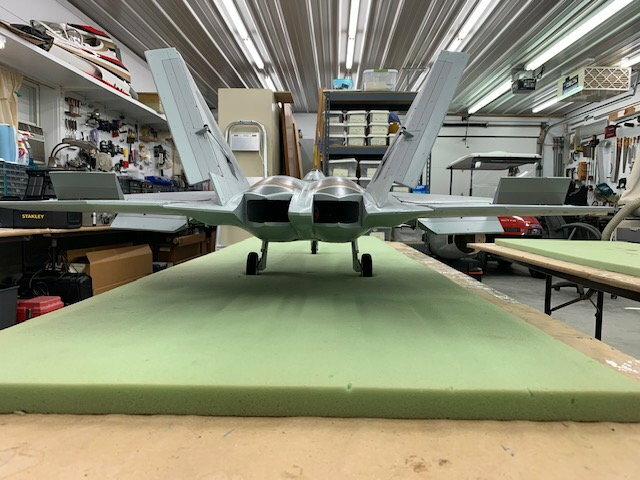 This allows full movement of the slider and each flight control only moves from 0 to 100 in the appropriate direction. It gives me full proportional control like the full scale from 0-100% deflection of all surfaces. I will just have to test fly and experiment with the stab trim but I started it at 5% nose up at full SB command. Full speed brake command. Stab moves nose up 5%. Of course none of this is really needed on a EDF foamy but its fun to play with. Last edited by Viper1GJ; 03-16-2019 at 04:37 PM. Flyloose, great video, I learned a lot. Now i have some more ideas for my Flex Cessna 170 foamy! OK got my other stick switch sorted and have been playing around, pretty amazing TX, now not if this is meant to happen yet had been testing a rex 9 with a 900 sat a week or two ago and then yesterday was using the rex 9 without the sat and nothing worked. Then went into devices and remeove the 900 sat and the rex9 work perfectly. Is that correct? So if one of your sats is not right the system stops, if so that is pertty good. It’s correct.....the TX is just letting you know that during the power up of the plane one on the receiver didn’t power up....and won’t do anything else until that’s rectified as you found out. We had very productive discussion about Jeti Central Boxes and new high performance servos that can produce high current spikes. We have decided to start production with two kinds of new Central Boxes CB220, Standard type with poly-fuses and SHD type that has no fuses. This way guys can decide whatever is best for they application and use appropriate system. Also we will have In-Line Current/Voltage sensor for individual servos with telemetry. This will be plug & play solution with full data stream and data logging capabilities. Last edited by ZB; 04-12-2019 at 08:53 AM. Any idea if they are still working on a stand-alone Assist module to plug into existing receivers? I thought they were working on one at one point. Looking forward to the new CB’s, once designed tested and built they shouldn’t require any FCC certification or anything right? So they should be here pretty quickly after they go into production? With regards to the CB400: I thought I heard on the esprit video that the recommendation from JETI was 3S lipo batteries. Is that correct? I have mounted a CB400 and was planning to use 2S lipos. 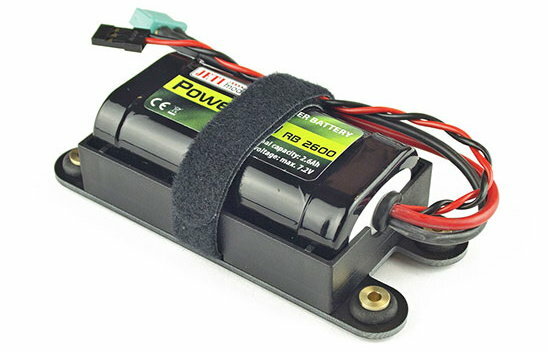 Should I chose 2S lipos what do you recommend setting output voltage in the CB400 for a jet with all HV servos? ZB, will the CB 220 have additional receiver and EXT ports?